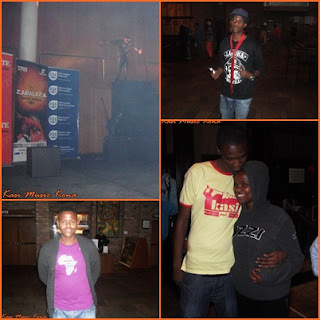 The Creative Database brought us kasi music experience which we will never forget. 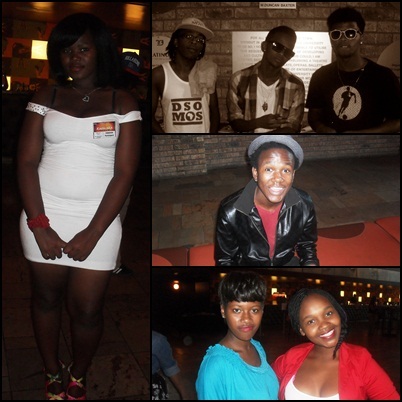 On the 22 of March The words and beats Mixtape was officially launched. Swag, some people had that. Ladies looking fine and ready to be dined. You would think that the hip hop cats did not get the memo. 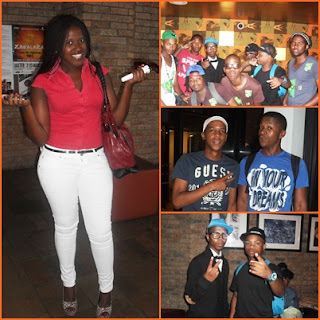 The venue was Baxter theatre and you would automatically think "Tux". Well this is hip hop, the rules are never followed, to be exact they are broken. The event was outstandingly organised. Well presented and the atmosphere was just perfect. Even though the crowd was not as big as we all anticipated it would be, the event was still a success. Mawande Manez Sobethwa started the Creative Database movement. Everyone now is somehow involved, from the producers who created the beats to the artists who dropped their dope rhymes on the beats. Words and beats..? Does the title make sense now? The movement has brought the whole hip hop community together. Loyal support form fans actually the backbone of the whole project. The Mixtape consists of the likes of S.S.K, Verbal Catalyst, Black Ink, Zanzolo, Sive, Melanin Fam, One Kind, Bean and Pasco, Invisible Virus, IImbongi Zemveli, Test, Principles and Pro-X.